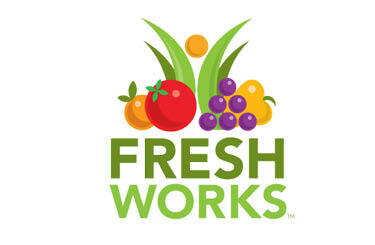 California FreshWorks is a loan and grant program that provides financing to food enterprises who are working to increase access to affordable, healthy food in low-income and underserved communities in California. 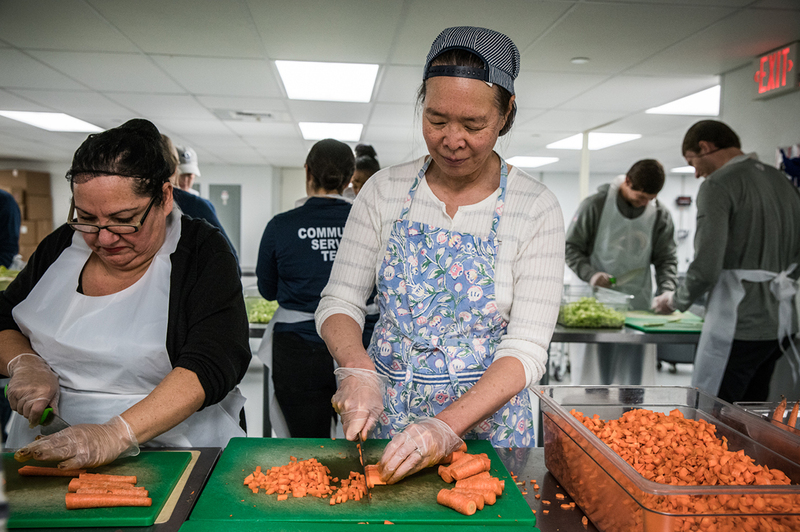 More than one million Californians, many in low-income communities, live without access to sources of fresh and healthy food. These same communities, primarily communities of color, have also seen decades of disinvestment and high rates of unemployment. 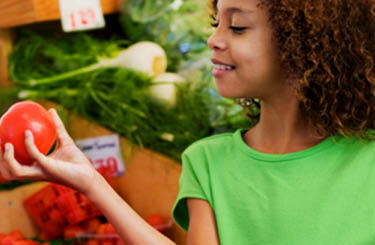 with investment, technical assistance, and financing. 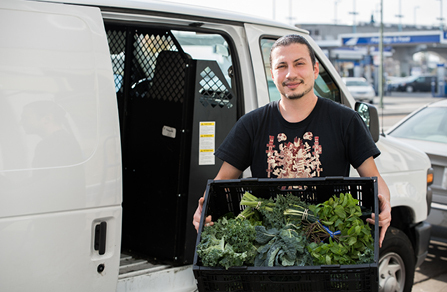 Our network of lenders provides flexible capital to healthy food enterprises that are often unable to receive credit from traditional sources. Copyright 2017 Northern California Community Loan Fund. All Rights Reserved.